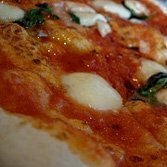 Elegant little restaurant/pizzeria in a verdant, upscale north Rome neighborhood, Jacini is located next door to a cineplex theater and has nice outdoor seating. 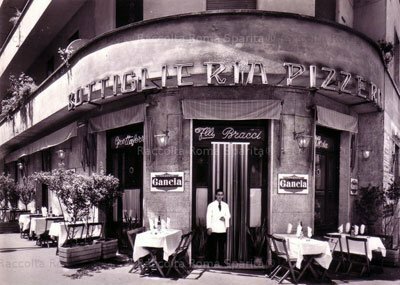 With a young owner and young waiters, it serves solid food (fish and meat are outstanding) and has the advantage of a being on a quiet piazza. The kind of place that leaves you saying, “They do it right!” Pizza in evenings only. Open until 11:30 p.m.